In an exclusive interview withThisday journalist, Azuka Ogujuiba and obtained by Pulse.ng following her husband’s accusations yesterday, the singer said she’s never cheated on him. She confirmed that he was found on Lekki-Ikoyi toll bridge yesterday, and said they’ve been separated for two months. She also said she knew the marriage wasn’t going to work. She said she found out she was pregnant again while in Jamaica but had a miscarriage and later found out her husband was cheating. She said Teebillz has never spent a dime on their child and she was the one taking care of their family. She also accused him of allegedly stealing from her and taking cocaine in their home. She said their marriage is over and what he did on social media was Godsent…that it made it easier for her to finally walk away. She said a whole lot more…. “I have never cheated on my husband. Not with Don Jazzy, Dr Sid, 2face Idibia or anybody. I have never cheated on my husband, and Tunji knows this. He knows that in his heart. (She breaks down in tears). 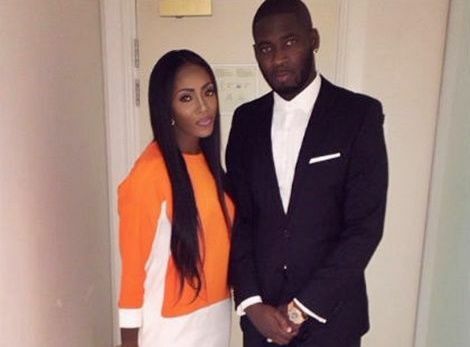 Tiwa Savage and Tunji “Teebillz” Balogun’s marriage is currently going through a very challenging phase; following the series of posts uploaded by Teebillz who was also former manager to the singer. In a series of posts on his Instagram page, the music producer called his wife names and accused her of sleeping with certain men. He even went further to attempt suicide. Here are 7 things You Did Not know about Tunji Balogun AKA Teebillz. 1. Teebillz’s real name is Tunji Ibrahim Balogun. 2. Tunji met Tiwa Savage for the first time through a friend called Wale in Los Angeles. 3. Teebillz used to be based in the United States before he came back to Nigeria to finally settle down. 4. He owns a record label called 323 entertainment he recently signed CDQ an upcoming artiste. 5. The 323 entertainment boss guided Tiwa Savage through the entertainment industry by investing and believing in her. 6. When Tiwa Savage didn’t have money, Teebillz invested heavily into her career; by paying for her video shoots, her clothes, her photo shoots and even her flight tickets. 7. 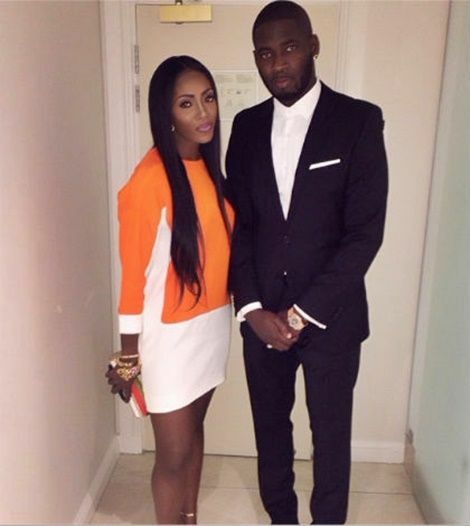 Tiwa and Teebillz started their relationship on a platonic level when he just returned from the United States.